Craft Disservices presents a film whose merits were evident on its release, but the movie industry had to catch up before it was heralded as a classic. Just in time for Halloween, it’s 1979’s Alien! 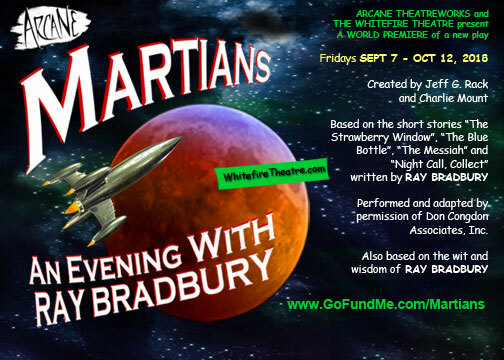 Plus they talk about the sensibility and necessity of a Veronica Cartwright, the vision and execution of Ridley Scott in creating atmosphere, talk about “that” scene, debate whether Ripley is a “Final Girl,” ask whether Dallas is amazingly brave or amazingly foolish, and wonder if God is evil in this universe. DRG III shares his taste in baseball films, and they go HAM on a hypothetical Movie Vault podcast! 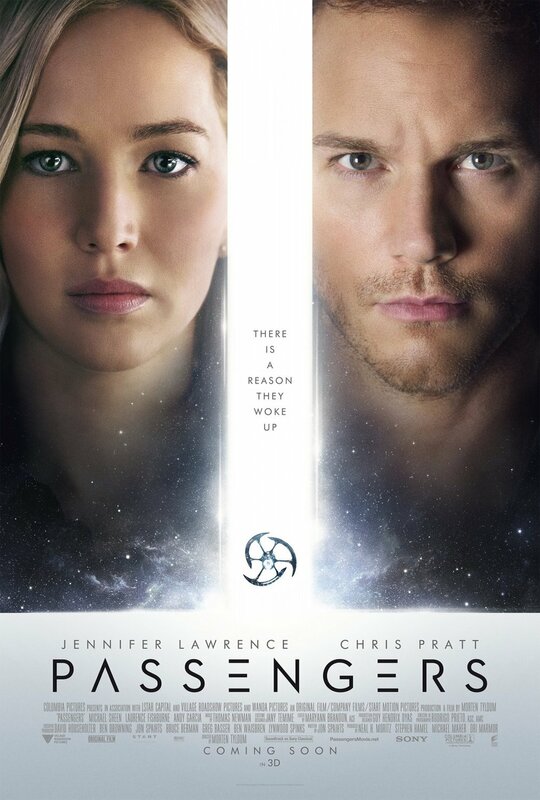 David R. George III reviews the 2016 film Passengers. 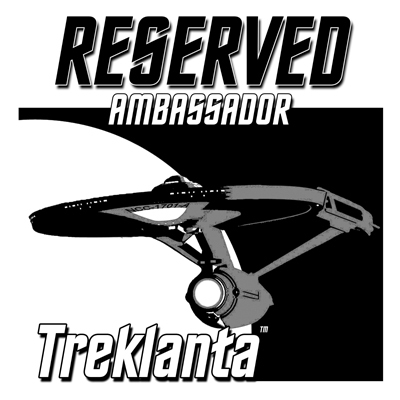 David R. George III will be appearing on Memorial Day weekend at Treklanta, a Star Trek convention held in Atlanta, Georgia. 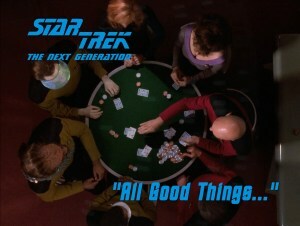 The three-day con kicks off on Friday evening at 6 PM and goes through Sunday at 6:30 PM. 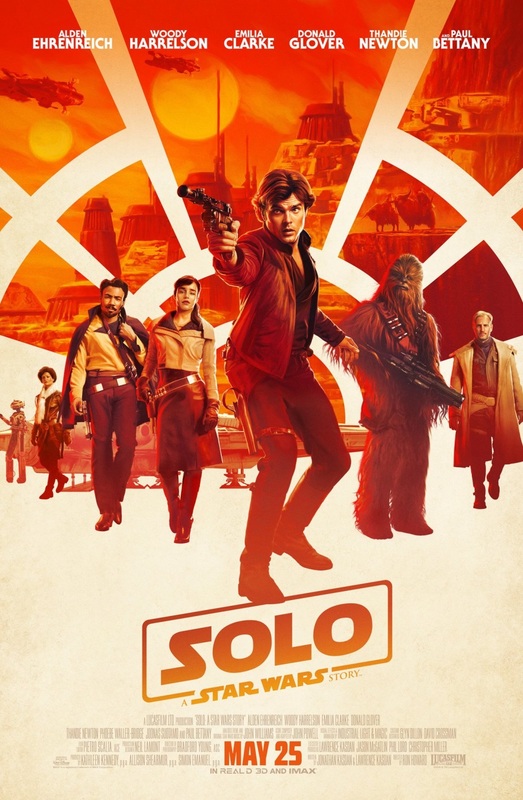 David R. George III reviews the 2018 film Solo: A Star Wars Story. David R. George III announces his appearance on Labor Day weekend at Dragon Con, a multimedia popular-culture convention in Atlanta, Georgia that focuses on science fiction, fantasy, gaming, and comics. 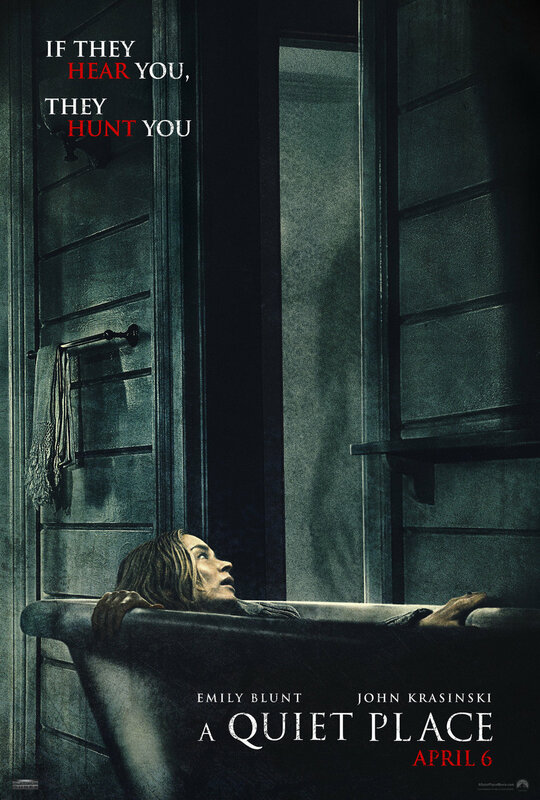 David R. George III reviews the 2018 film A Quiet Place. 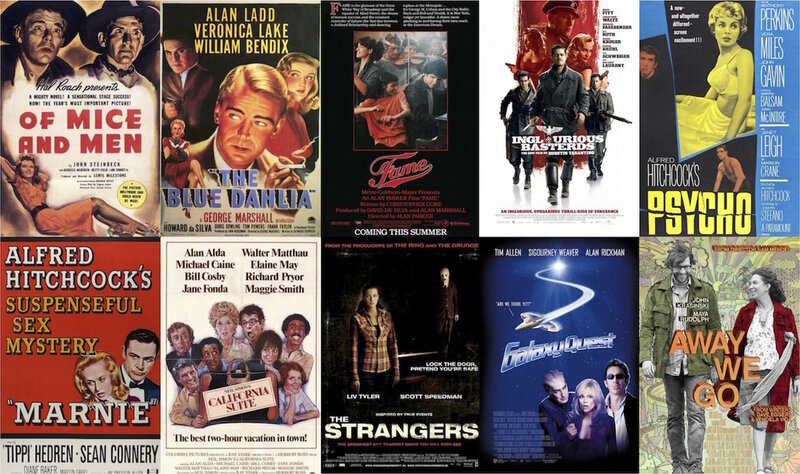 David R. George III offers compact reviews for ten films: Of Mice and Men (1939), The Blue Dahlia, Fame (1980), Inglorious Basterds (2009), Psycho (1960), Marnie, California Suite, The Strangers, Galaxy Quest, and Away We Go. With more than forty published and produced works to my credit, including eighteen novels, it’s obvious that I love to write. Visitors to DRGIII.com also know that I love movies. Deciding that I’d like to combine these two passions, I’ve created a movie review and film blog website. 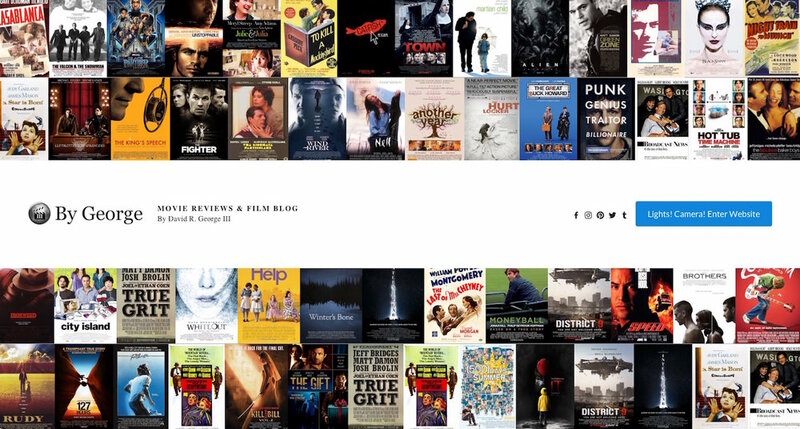 On MovieReviewsByGeorge.com, you'll find full film critiques, compact movie reviews, quick takes on various flicks, and articles about film. If you like movies as much as I do, come join me there!